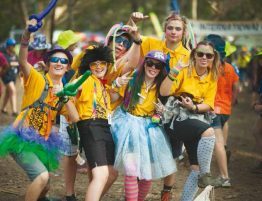 Did you know that the new program for Australian Scouting will be launched at AJ2019? Have you heard about the Outdoor Adventure Skills (OAS)? 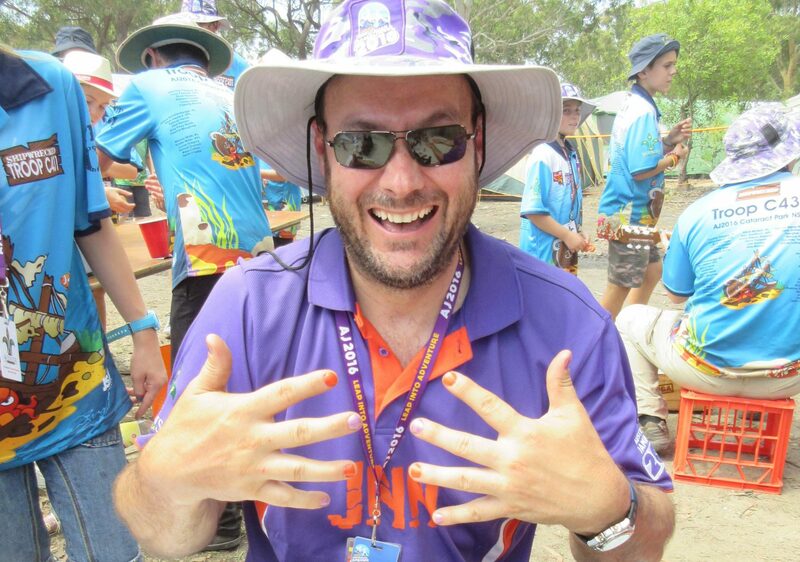 Do you want to be one of the first scouts in Australia to be presented an OAS badge? 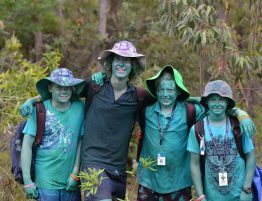 Have you heard about Outdoor Adventure Skills (OAS)? 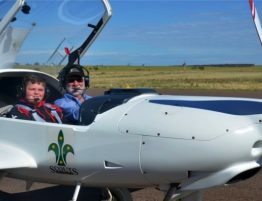 They’re are part of our new program that’s starting across Australia soon. We are looking forward to seeing all of you in the National Program Space at AJ2019. 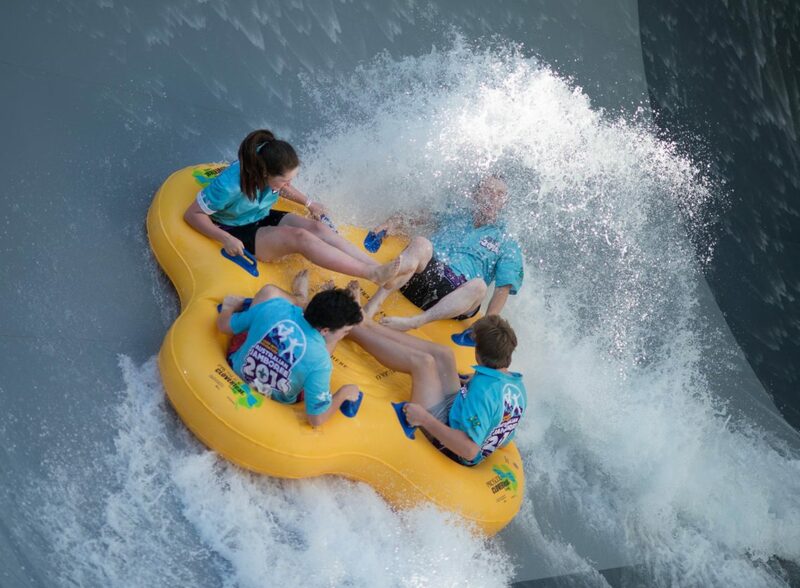 Each of the OAS split into 9 stages, with each stage involving a series of skills and activities to be achieved. 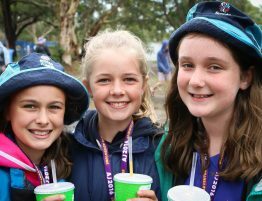 By attending AJ2019 and demonstrating a number of core skills either before, during, or after AJ2019, you can achieve the Stage 4 Outdoor Adventure Skills Camping requirements and get a badge. The following checklist and guiding statements outline what you need to do. It’s all based around Plan> Do> Review>. A couple of skills like, ‘lighting a campfire’ can’t be achieved at AJ2019 but you could get it signed off before or after the Jamboree or discuss how you have completed the task with a qualified person. If you do it before AJ2019, get your Scout Leader or Troop Council members to sign off the completed bits. For some tasks you can show you have the knowledge or skills by having a discussion with the appropriate person in your troop. The guiding statements outline what is required. 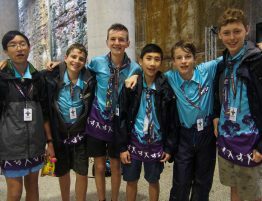 Learn all about the new program at the Scouts Australia space in the Allawa Mall @ AJ2019.